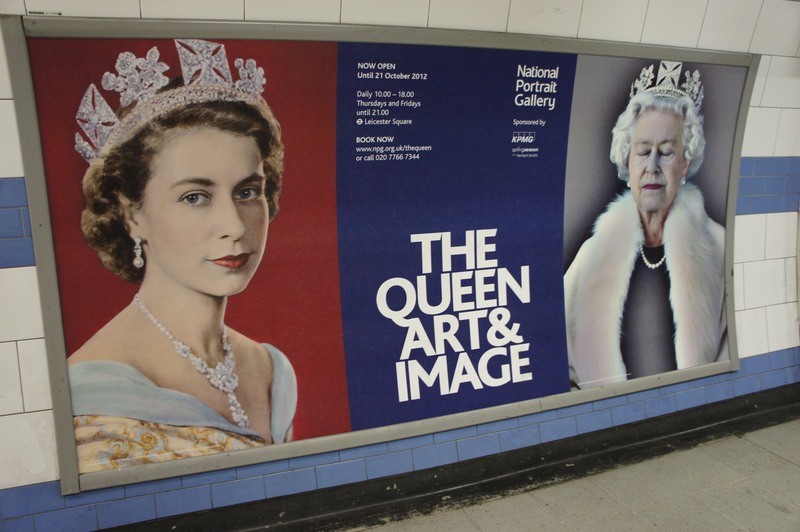 I recently had the good fortune to travel to London for an out-of-home campaign review. 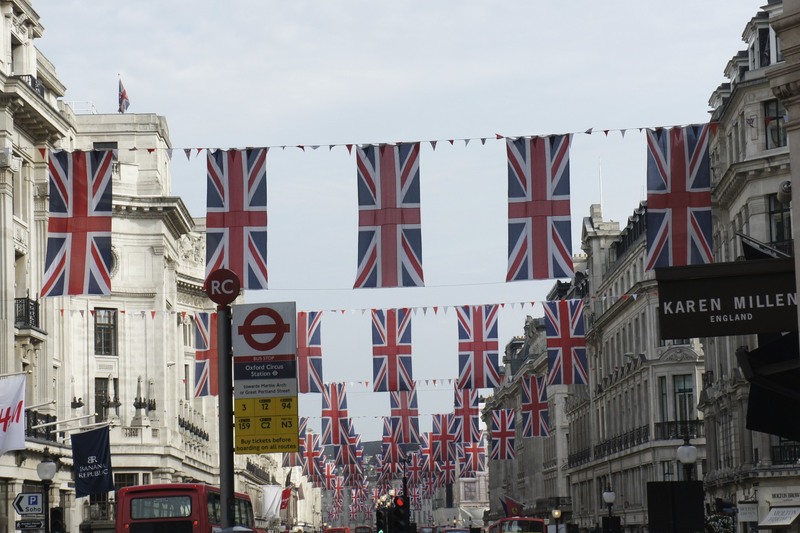 The trip took place during the Queen’s Jubilee which was filled with the appropriate pomp and circumstance associated with the Diamond Anniversary of Queen Elizabeth’s reign. Those in London were filled with pride and many showed it in their attire. 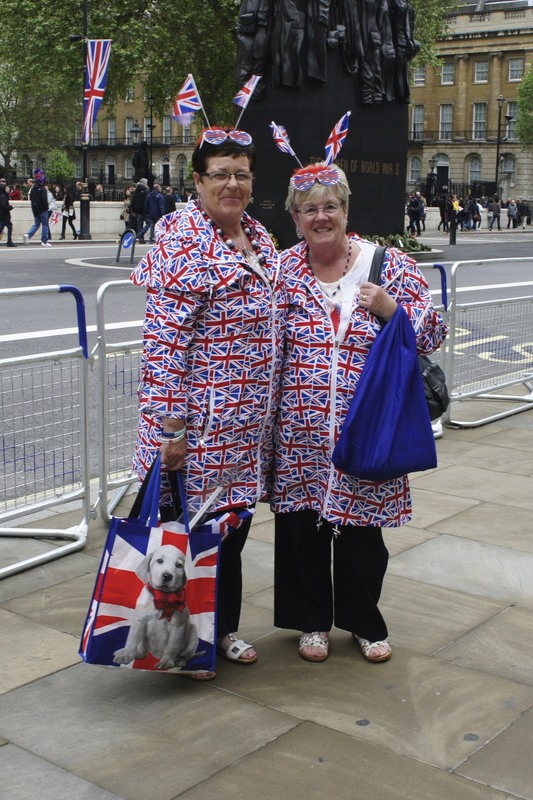 Two women in particular stood out with their Union Jack patterned coats. Flags truly waved everywhere. The frequency of the Union Jack was prominent. It was a solid reminder of the significance it has culturally in addition to patriotism. Outdoor shows it’s colors in an abundance of unique ways: modern digital varieties, traditional banners or even coats and bags.